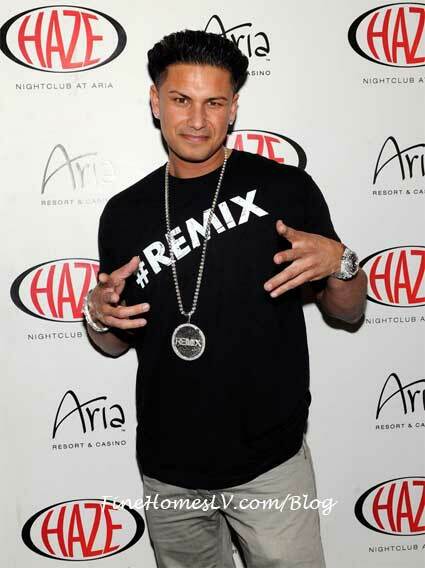 DJ Pauly D brought ‘Turnt Up’ party to HAZE Nightclub at ARIA Las Vegas on an unforgettable night Saturday, March 23, 2013. 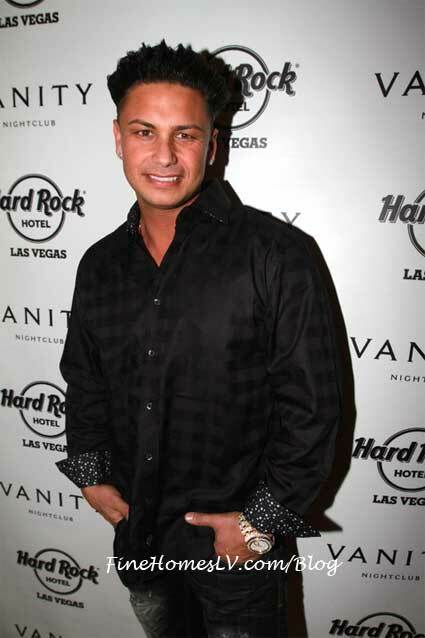 His ‘Jersey Shore’ reality TV cast mate Vinny Guadagnino joined in on the wild fun. 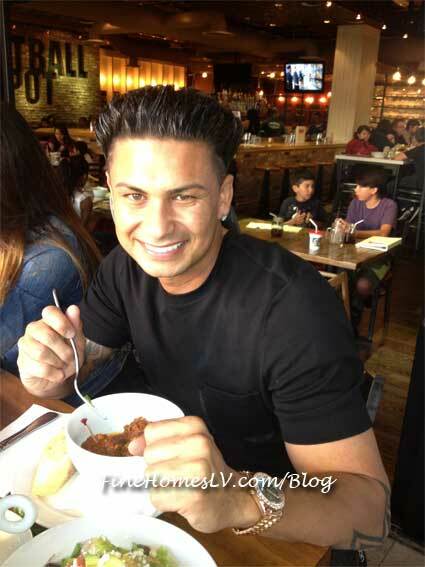 “Jersey Shore” TV reality star, DJ Pauly D, singer, Ryan Cabrera, BMX superstar, TJ Lavin and System of a Down drummer, John Dolmayan all dined at the new Meatball Spot at Town Square Las Vegas this weekend.